I am sure that no single person dreams of an early aging process – we all like that utopian world whereby we do not age and neither our body changes as we advance in years. That is a world that is too good to be found anywhere. This is the fast transgression of the laws of aging. If you want to start developing wrinkles all over your face at a young age, you only have to sleep on your face for a couple of years. As a medical practitioner and dermatologist advice, when we sleep on our faces, the force of gravity is at work. Primarily, the immediate effect of this behavior is that the eyes become swollen and puffy which is caused by the force of gravity pulling the facial fluids downwards. 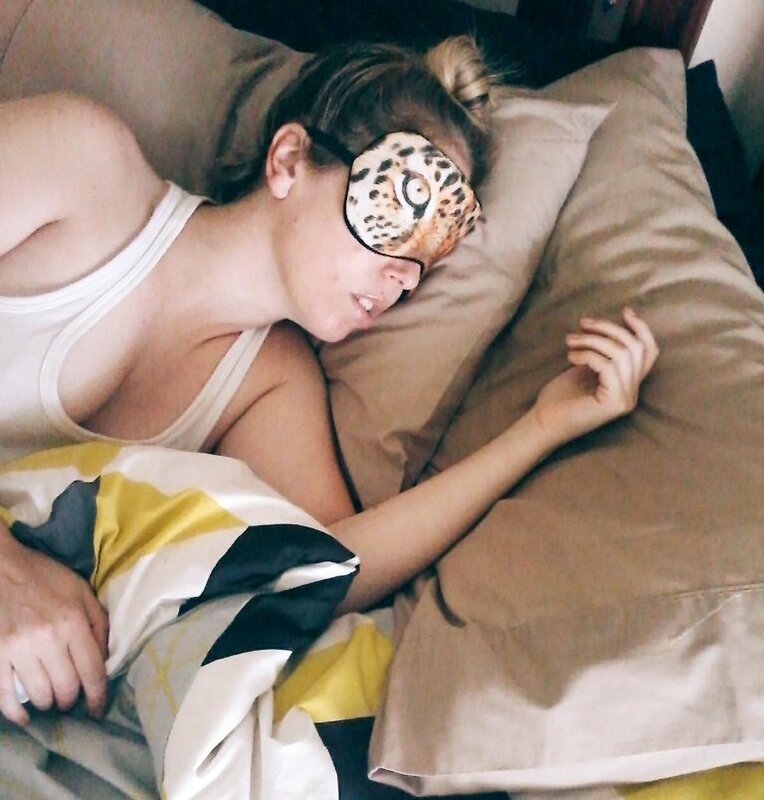 On the other hand, sleeping on your face causes a sagging and a sluggish face. This is because the face and the facial skin rapidly lose collagen that is crucial to keeping the face in the correct posture. 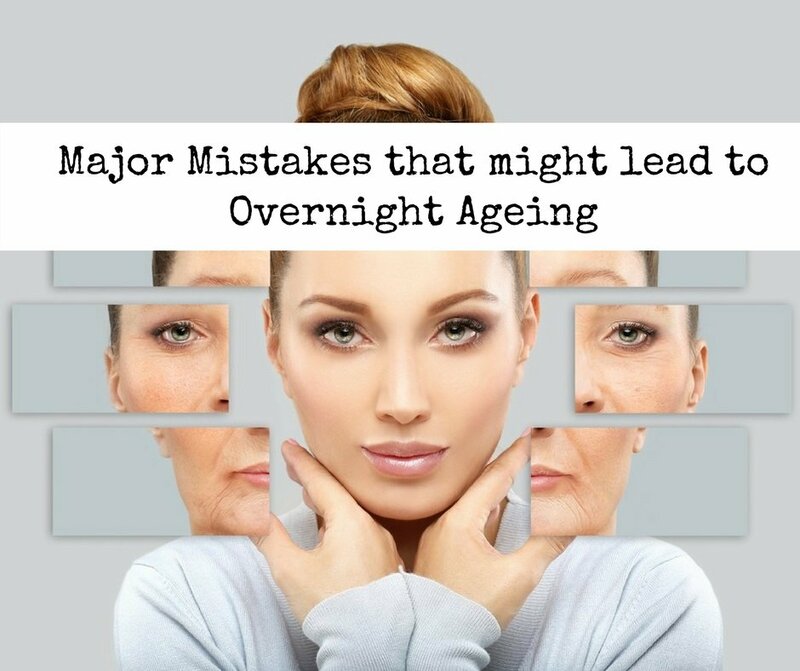 On the other hand, sleeping on your face over a long period may cause you to develop facial lines and wrinkles. Of course, these are very strong signs of early aging. Therefore, according to reports by dermatologists, you should ensure that you avoid sleeping on your face. Instead, you should consider sleeping on your back because it reduces the probability of aging faster. There are some who use too many skincare products at the same time. Although I do not personally have any problem with them, as a best anti-aging tip, it is good to know that not all skincare products are good for your skin. Furthermore, a combination of too many skincare products may create something completely different from which every manufacturer intended and may end up becoming harmful to your skin. Finally, if you form the habit of using many skincare products, you might fail to distinguish the genuine from the counterfeit and end up using the wrong product. For instance, skincare products that contain retinol are meant to fight wrinkles and lines while on the other hand, products that contain benzoyl peroxide fight acne. When these two are mixed, they may irritate the skin, and this may be not the best anti-aging tip. Skin irritation later leads to early development neck and chest wrinkles. Therefore, it is usually advisable that you should stick to those skincare products that you trust and are perfectly best for your specific type of skin. Several studies have shown that chronic stress elicits the production of radicals which are unstable molecules that damage epidermal cells and therefore causes aging and development of neck and chest wrinkles. Therefore, to avoid unnecessary causes of aging which causes neck and chest wrinkles, it is advisable to stop multitasking and instead perform one task at a time. Do you always feel busy and that you are performing many tasks at the same time? You are probably multitasking. This kind of behavior is considered by mental health experts as an abomination since it negatively affects your mental health. This is because it keeps your mind always busy and therefore, you pile a lot of pressure on the brain which ultimately becomes stress. Though many people consider multitasking as an advantage because you can complete many tasks within a short period, this is usually not recommended by dermatologists and other medical practitioners. According to research and studies, a normal functioning person should have a sleep of at least seven hours. Lack of enough sleep has always been associated with a short life span and the development of dark bags under the eyes as well. People who sleep for less than five hours per day experience mental sluggishness and attention problems. The kinds of diet we also eat largely contribute to the development of neck and chest wrinkles. For instance, processed foods such as a dessert contain sugar molecules which attach to the protein molecules in the body. They then damage the cells in a process known as glycation. 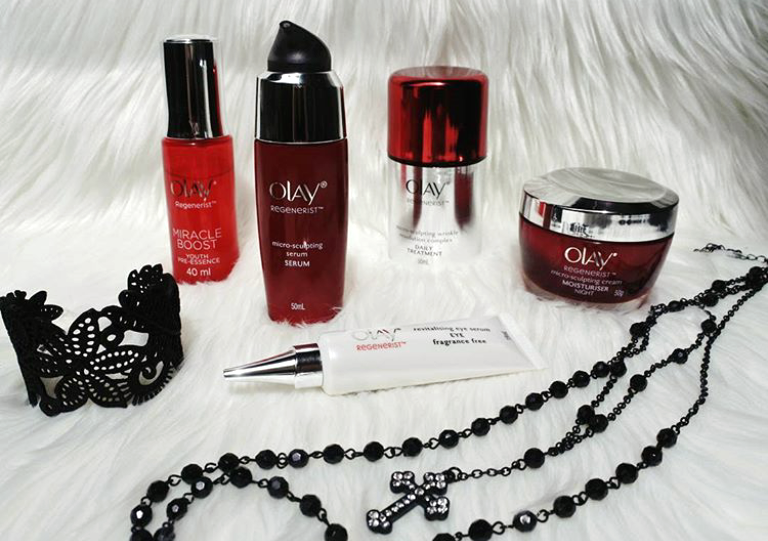 The process leads to the development of fine lines and wrinkles on the face. On the other hand, water is a great remedy for early aging. To counter the effects of these foods, you should always ensure that you drink plenty of water during the day. You should always ensure that you make a habit of thoroughly washing your face regularly to eliminate an oily skin. Actually, some women have the habit of sleeping with their make up on. However, this is a practice against the proper ways of maintaining a young and wrinkle-free face. It is essential for you to make sure that you wash your face to get rid of the oily skin, sweat, dirt, or any makeup that you have on. An unwashed face is usually clogged at the pores and at the same time oily. If at all you have an oily skin, your face will appear greasy and oily. Therefore, it is always a good practice to regularly wash your face and ensure that you do not have an oily skin since it promotes aging. It is therefore imperative to follow the guidelines above to ensure that you do not start aging at an early age. The most important thing is to follow a very hygienic lifestyle especially when it comes to anything that you apply to your skin and anything that you eat as well. Follow Me on: Google+, Facebook, and Twitter.